The High Tide team work together towards delivering excellent schemes and programmes for young people across Teesside. David is Director of Operations within the Brookfield Infrastrucure European team and PD Ports Chairman. 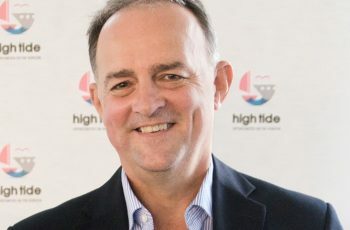 Following his appointment as Regional Ambassador to HRH the Prince of Wales in 2012, David’s vision and drive to raise aspirations and improve employment prospects for young people in the maritime industry led to the creation of the High Tide Foundation in the same year. Due to his passionate commitment to the maritime sector, David was awarded an MBE in the New Year’s Honours List in 2015 for services to international trade and the UK economy. 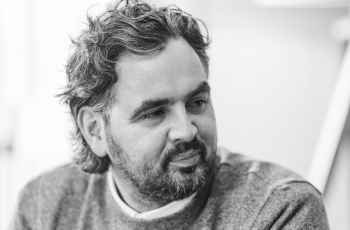 Mark is Managing Director of Better, a brand agency based in Teesside and London. Although he spends much of his time up and down to London, Mark is a very passionate ‘Teessider’ who is committed to supporting a range of business growth, skills development and charitable activities across the North East region including his role as trustee of High Tide and a board member of the Galileo Multi Academy Trust. Lauren is our General Manager and she is responsible for the foundations development, programme delivery and membership engagement. 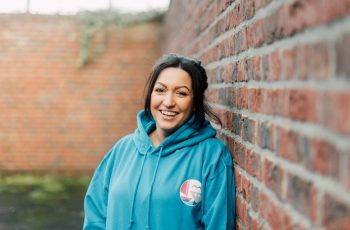 Lauren’s passion for supporting young people on Teesside is infectious and she has been instrumental in the development and growth of High Tide since it’s conception in 2012. 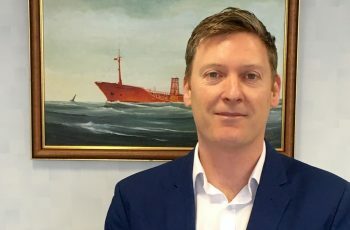 Michael is the Managing Director of Casper Shipping, a leading port agency and marine services business in the UK and one of the founding partners of High Tide. Michael is also a board member of International Transport Intermediaries Club (ITIC), the world’s leading mutual insurer for the transport industry. He is a Fellow of the Institute of Chartered Shipbrokers, has an MBA from the University of Teesside and is a non-practicing solicitor in England and Wales. Jerry is Chief Operating Officer of PD Ports and simultaneously serves as PD Ports Vice Chairman. 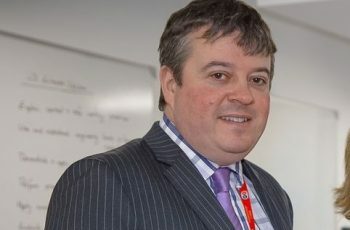 Jerry is also a Director of the Tees Valley Combined Authority LEP and the United Kingdom Major Ports Group while also, as his role as Trustee of High Tide, focuses on raising aspiration and career prospects for young people in the Tees Valley. Dave was previously Operations Superintendant for ConoccoPhillips based at Teesport. Dave has extensive knowledge of the River Tees and the surrounding industry and is extremely passionate about showcasing the unique career opportunities across the Teesside region. While supporting the strategic development of High Tide through his role as trustee, Dave is also heavily involved in supporting the programmes including the Port to Port experience as well as hosting the Teesport Industry Experience. Joanna is CEO of the Tees Valley Collaborative Trust and Executive Principal of Prior Pursglove and Stockton Sixth Form College. Joanna boasts a life-long career in post-16 education, working in a number of different sixth form colleges over the last twenty-five years. With absolute commitment to social mobility Joanna is extremely passionate about enhancing the life chances of young people and raising their aspirations. Joanna is also currently the sixth form representative for the Sutton Trust’s education advisory group – another charity which seeks to improve social mobility for young people through research and intervention. 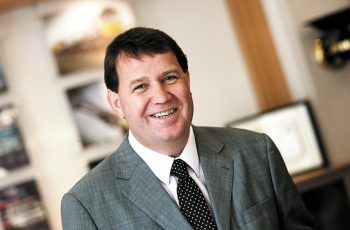 Peter is Managing Director of Middlesbrough College & Northern Skills Group. After working alongside a number of industry leaders throughout his career as well as with students at Middlesbrough College, Peter is passionate about the role that industry plays in the employment prospects of young people. After joining the board of trustees in 2107 Peter is committed to helping High Tide to continue providing vital, hands on experience, that will inspire young people to take their next important step into their careers. 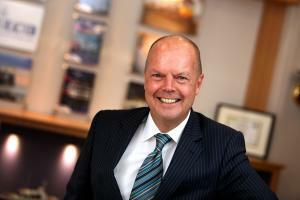 Paul is a Director and Chartered Financial Planner at Active Chartered Financial Planners. 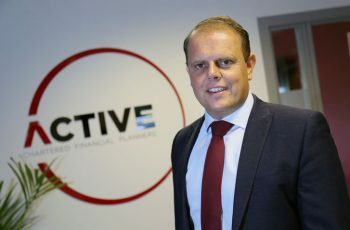 Before joining Active Paul had a long career at Yorkshire bank (19 years) where he learnt his trade and worked his way up to the position of Senior Financial Planner specialising in High Net Worth Private and Corporate clients and has recently achieved Fellowship status, the highest qualification awarded by the CII. Paul joined the board of Trustees in 2017 and, as a passionate ‘Teessider’, is very committed to improving aspirations and opportunities for young people across the region. 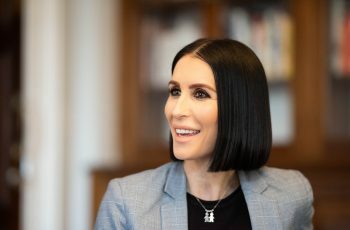 In her position as head of PR, Marketing and communications at PD Ports, Kirsten is responsible for directing and overseeing the implementation of the Company’s group-wide communications strategy, brand management and CSR Policy. Aside from design, all marketing and PR activities are handled in-house and centrally managed at PD Ports’ Middlesbrough based headquarters. Kirsten is engaged with a number of groups and organisations in support of the delivery of PD Ports’ business strategy including an active role within the Cabinet Office’s Communications Steering Group to promote the Northern Powerhouse.